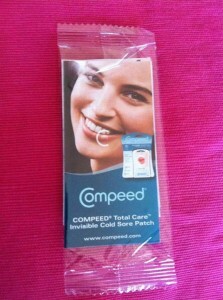 The coldsore patches work really well and stay on for ages. They are a bit of work to get in the right spot though! 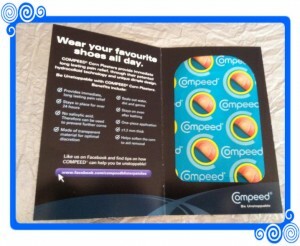 The blister patches provide great relief and comfort when used. Great Samples and products! 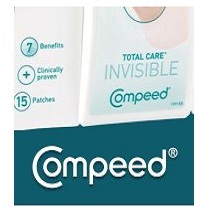 I just love these things with a bit of practise they are great, Now buy them instead on coldsore cream. used it and loved it!